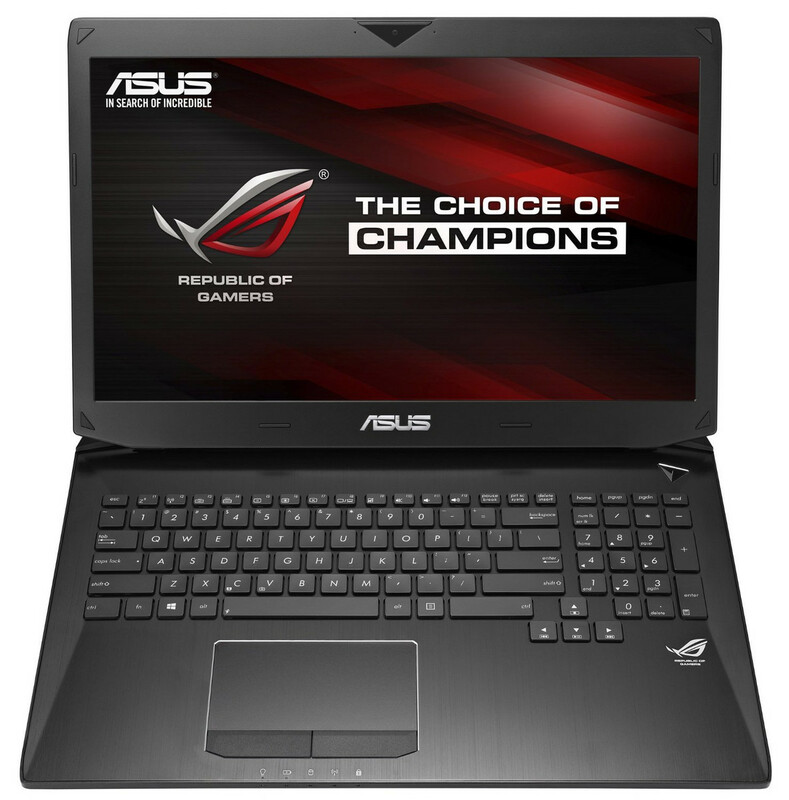 The Asus RoG G750JZ reprises most of last year's winning formula: an abundance of ports, a high-end build and a reserve of power that will run most any game with the settings on max. Unfortunately, it loses its fifth star due to much lower contrast, inferior sound quality and overheating. 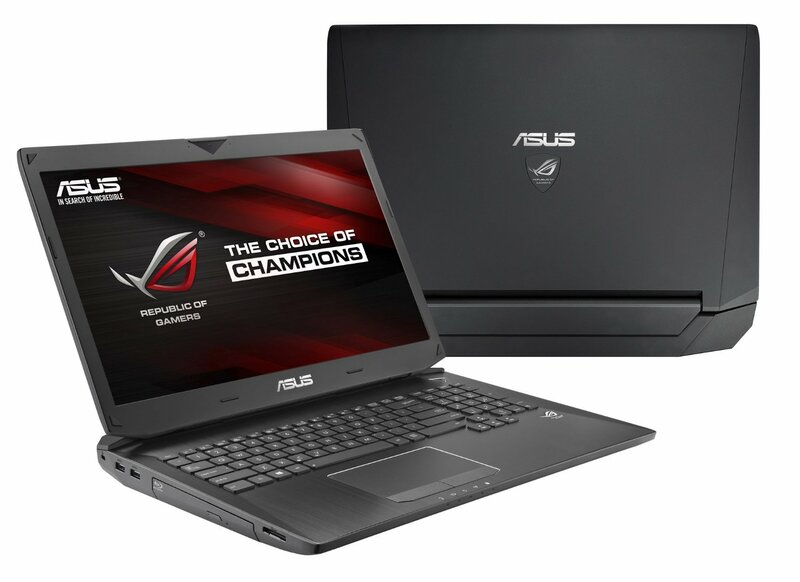 The Asus G750JZ comes with a rather large power brick that even adds more kilograms to the whole package but keep in mind this particular notebook was not meant to be portable in the first place. 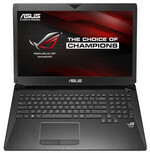 Costing about $3000, it’s quite an expensive purchase, though less expensive options are available. 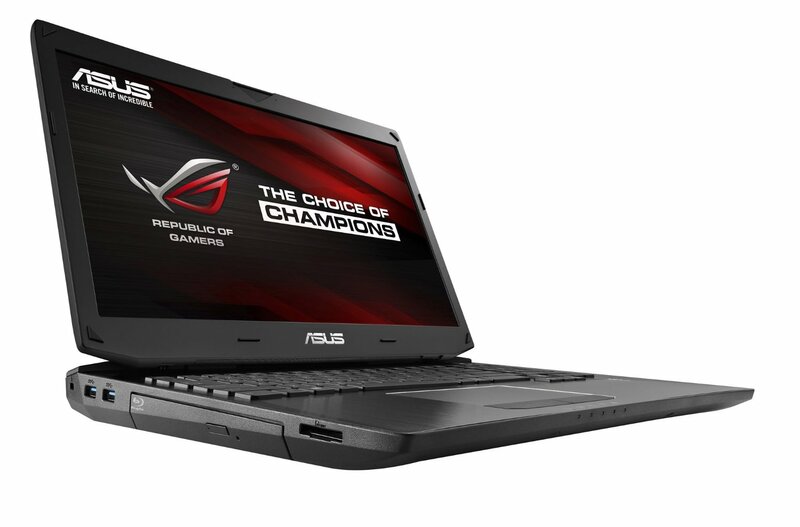 Still, the Asus G750JZ screams in terms of performance and showcases decent battery life and is definitely worthy to carry the Republic of Gamers brand. 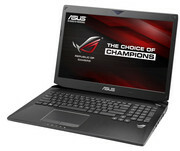 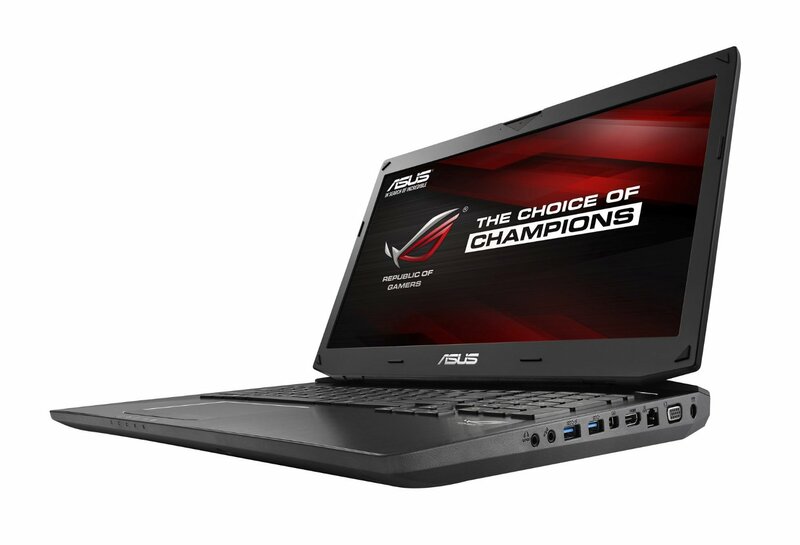 It's expensive, but the Asus G750JZ delivers the goods for gaming performance. 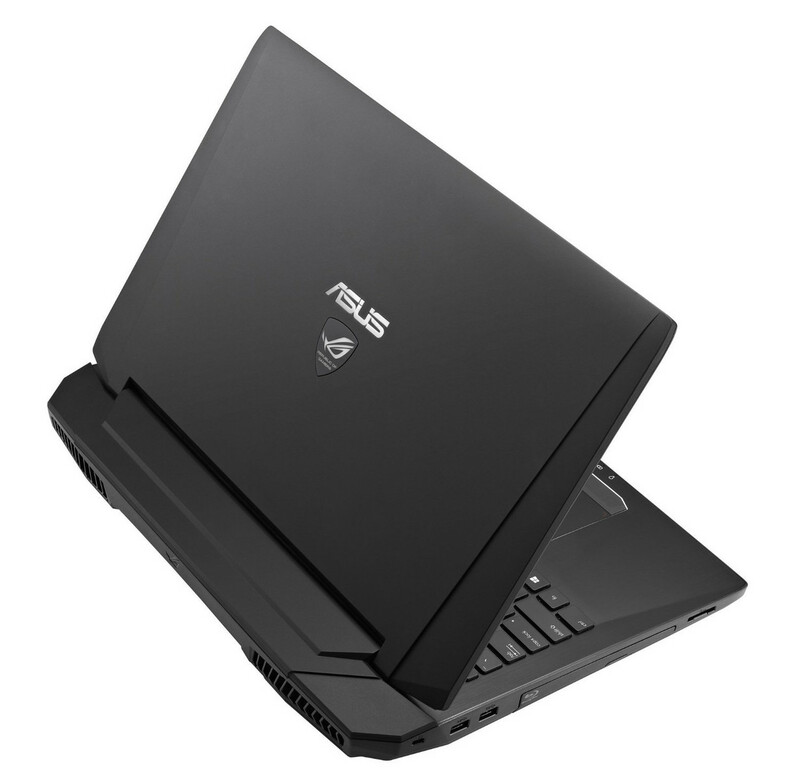 You can find similar performance at a lower price, but features such as its Blu-ray drive, 2.1 speakers, and Thunderbolt interface mean that the G750JZ is also well-equipped for other types of entertainment, as well as demanding tasks such as video-editing and audio-recording work.